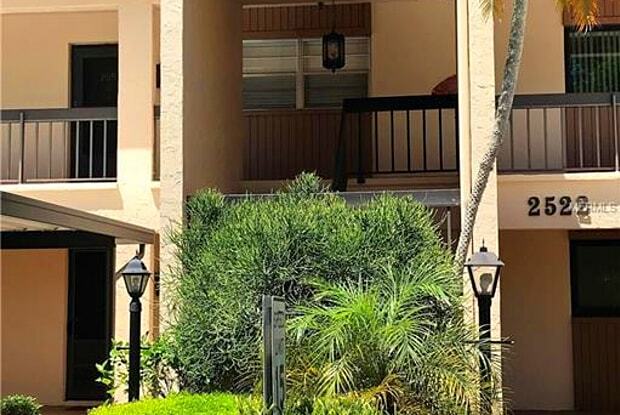 AVAILABLE FOR OFF SEASON - SEASONAL TURNKEY FURNISHED, 55+ COMMUNITY 2 BEDROOM, 2 BATHROOM, CONDO IN FOREST LAKES VILLAGE. LIVING ROOM SLIDERS OPEN ONTO THE LANAI WHICH HAS A DELIGHTFUL VIEW OF THE POOL AND WELL-MANICURED GROUNDS. THIS UNIT COMES WITH 1 COVERED PARKING SPACE. THIS COMMUNITY FEATURES A CLUBHOUSE, LARGE HEATED POOL, FITNESS ROOM, SAUNA, SOCIAL ROOM AND COMPUTER/GAME ROOM. THIS PROPERTY IS CENTRALLY LOCATED OFF BENEVA ROAD AND WEBBER STREET. 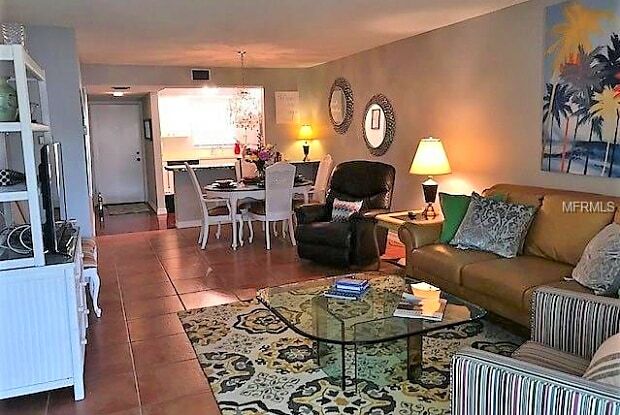 YOUR JUST 15 MINUTES TO THE BEACH OR DOWNTOWN SARASOTA. PET FRIENDLY WITH NON-REFUNDABLE DEPOSIT, RESTRICTIONS APPLY. 3 MONTH MINIMUM STAY REQUIRED IN NEW GRANITE COUNTER TOPS AND BATHROOM VANITIES. Have a question for 2522 CLUBHOUSE DRIVE?